Protect your business - encrypting information is the safest method of protecting sensitive data. At Right-Click, we sell encryptable laptops as standard. Complete with TMP moduels and windows 10 Pro. We can inspect your existing laptop to check for a TPM module and even set encryption up for you. At Right-Click, we can get your existing laptop up and running with encryption in a matter of hours. We can check to see if your have a TPM module and Windows 10 Pro (both essential for encryption) and if it’s not suitable, we have plenty of business grade laptops to choose from in store. We sell encryptable laptops as standard. When your laptop is lost or stolen, your personal information is accessible to whoever takes it, even if you have a strong password. Encrypting a computer protects it if it is stolen and gives peace of mind if it is lost. If you don’t encrypt your computer and it is stolen, then the hard drive can be easily removed, attached to another computer and your files will be fully accessible. If you have sensitive or confidential data on your laptop or desktop, then encryption is essential. In its most basic form, encryption is the process of encoding data, making it unintelligible and scrambled. Encrypted data is paired with an encryption key, and only those that possess the key will be able to open it. With Encryption, data on a stolen or lost laptop (event with it’s hard drive removed) is not accessible. By strengthening data protection regulations, the EU has made it mandatory for businesses to adequately protect sensitive personal data – Article 32 of GDPR states that ‘The controller and the processor shall implement appropriate technical and organisational measures to ensure a level of security appropriate to the risk, including inter alia as appropriate’ and include ‘the pseudonymisation and encryption of personal data’ on the list. Encryption is highly recommended from a business policy, strategy and technology perspective in relation to GDPR – especially if you have sensitive or confidential personal information stored on your company desktops or laptops. The use of encryption will may be viewed favourably by regulators, should a data breach occur, as you will be asked to detail the measures you took to protect personal data. For your PC to be encryptable, you will need to ensure that it has Windows 10 Pro and a TPM Module (Trusted Platform Module). At Right-Click, we can do a complimentary check in store, to see if your laptop or desktop is encryptable - it just takes a few minutes. If it is, we can get you up and running in just a few hours. 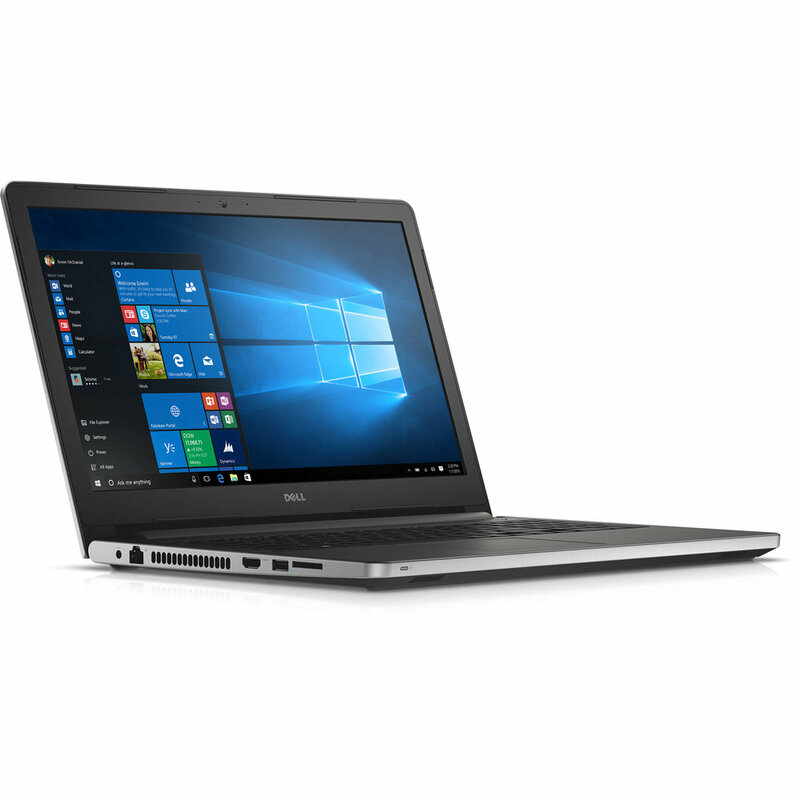 Or you can choose from a range of business grade laptops in-store, or to order at 70 Camden Street, Dublin 2. On suitable computers, we’ll get you up and running in jiffy and we’ll include a USB drive with your encryption key.